Founded in 1978, Diesel prides itself on being a quality brand that brings unexpected details to their modern and stylish designs. 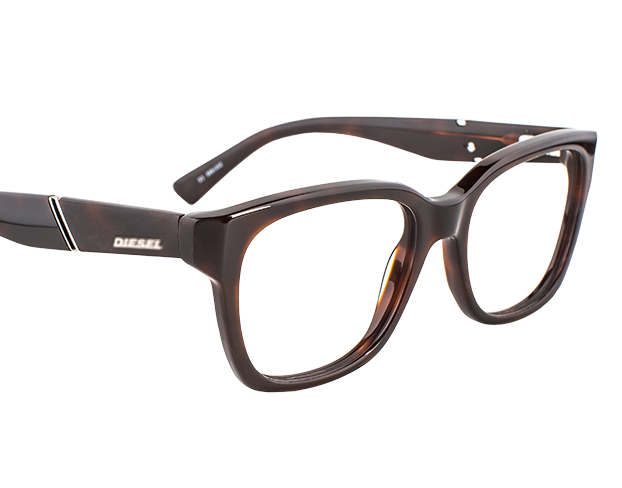 Diesel’s denim, rock and biker, and military themes have inspired these frames for men and women. All are created from tonal, muted colours, with signature detailing on the temples and inlaid ‘D’ on the temple tip. 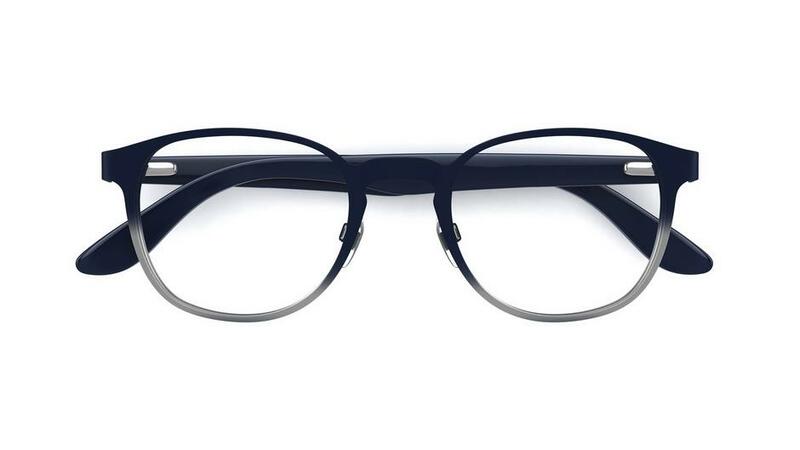 These dark denim blue and silver ombré frames will take you from dawn to dusk. The brushed flat metal eases into polished acetate temples. This look is finished with a keyhole bridge and silver Diesel branding. Ultra dark tortoiseshell frames with a dipped bridge and deep lenses. These frames ooze quality. 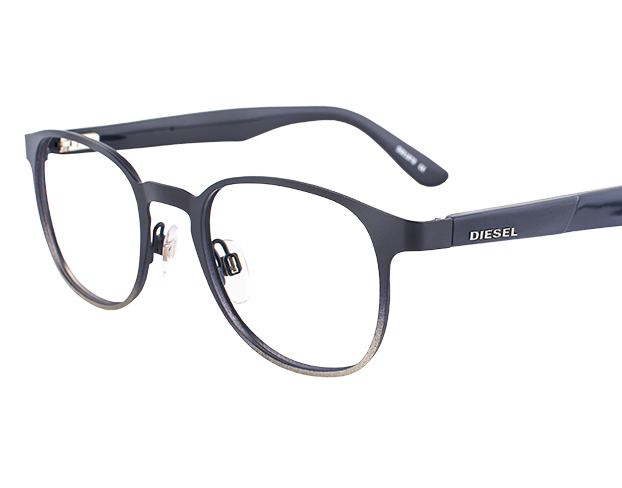 The temples feature a matt design muting the Diesel logo which is sectioned off from the polished acetate by a bevelled, silver detail. Fuel for fashion. 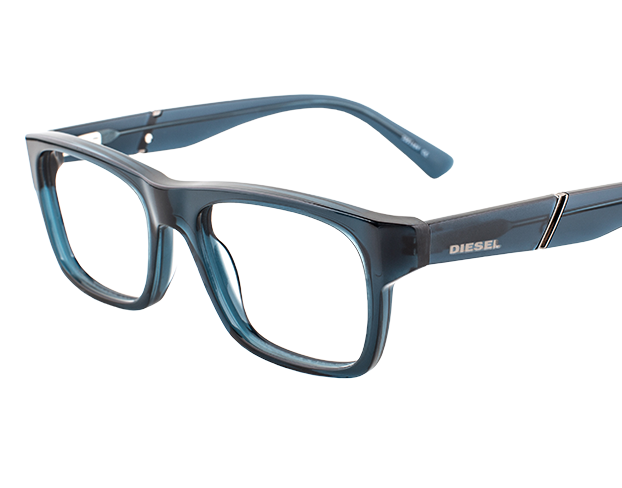 These petrol-blue, translucent frames are inspired by Diesel denim wear. 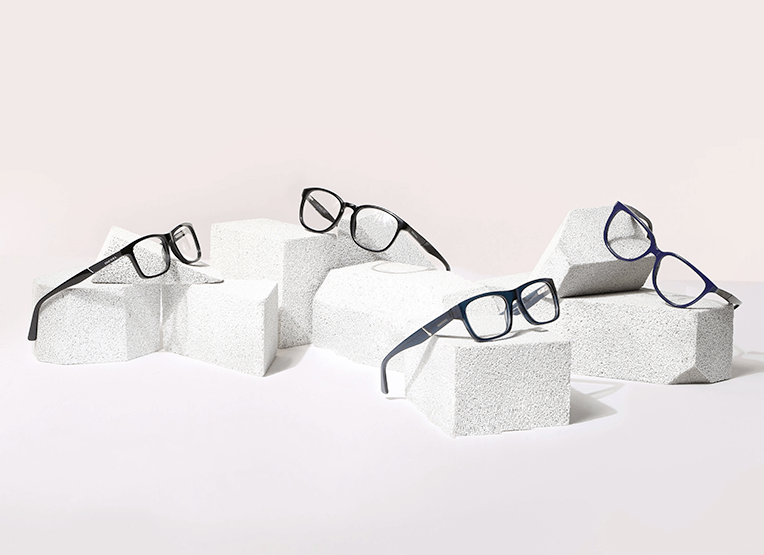 The temples feature an exposed core, matt and polished acetate contrast and bevelled, gunmetal divide detail. Price complete with standard single vision lenses with scratch resistant coating. Extra options not included. Price for other lens types may differ. Second pair must be from same price range of frames and lens range or below. Must be same prescription.